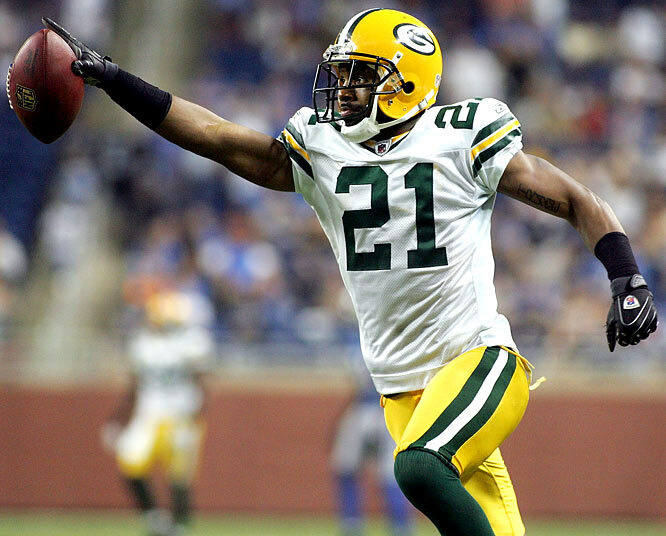 The Packers made a move that many saw coming, as the team announced the release of veteran DB Charles Woodson. The 36-year-old is out of a job with two years left on his deal with the Packers. The team clears about $10 mil in cap space with Woodson’s release. Carl Poston, Woodson’s agent, says that Woodson will play again in 2013. Woodson signed a five-year deal before the 2010 season that was worth as much as $55 million. 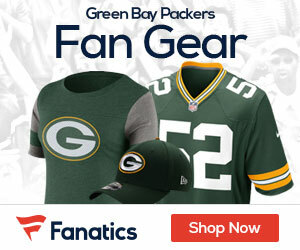 He missed nine games during the 2012 regular season because of a broken right collarbone and played in two postseason games for the Packers in his seventh year with the franchise. “We had a good run,” Woodson wrote to ESPNWisconsin.com in a text message.